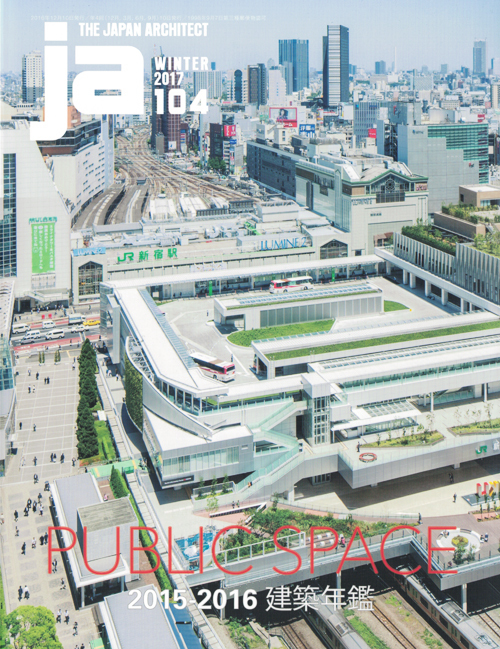 This issue of The Japan Architect sets its focus on public spaces of all types. 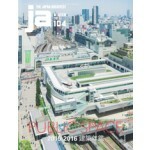 50 recent Japanese projects are featured across three main categories: open public space (space where anyone can pass through, enter and exit, or stay as they like), semi-open public space (only those who use the space gather, enabling open relationships between users to develop), and private public space (places that only specific people use, and where relationships between people are born). The varied selection ranges from temples and city plazas to town halls, schools, and even apartments, with works designed by SANAA, Kengo Kuma, Toyo Ito, Jun Aoki, Shigeru Ban, Akira Sakamoto, and many more.